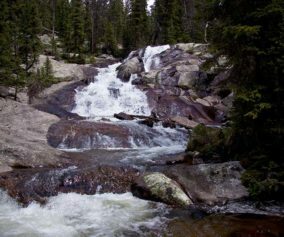 The hike up to Mills Lake is a steady, uphill, 5.6 mile trek into the breathtaking Glacier Gorge trail system of Rocky Mountain National Park. 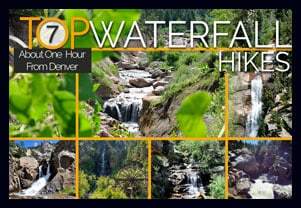 You’ll be entranced by spectacular views of mountain ridges, rugged peaks, and the color of wildflowers along the trail. Glacier Gorge provides surprises at almost every turn. 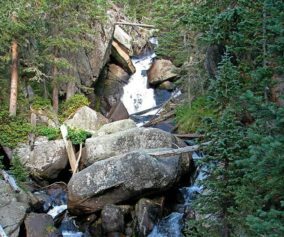 Explore the full Mills Lake hike profile below for trail map, driving directions, and all the details you need to enjoy this adventure in Rocky Mountain National Park. 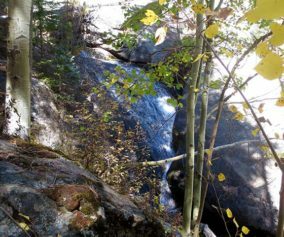 The trail up to Mills begins at either the Glacier Gorge Trailhead (see driving directions above), or at the Bear Lake Trailhead (driving directions). Because the Glacier Gorge Trailhead has more limited parking, you may need to drive further up to Bear Lake. There you’ll find a short connector trail that will put you on the path to the Glacier Gorge Trail system. In the event that parking at Bear Lake is full, you’ll then need to park at the Park & Ride near the Bierstadt Trailhead and take the bus into the trailhead. This service runs 7am to 7PM and more information on the RMNP shuttle bus routes can be found at this link. The first destination–and one you can’t miss because it’s right along the trail–is at .8 miles, Alberta Falls. After the waterfall, the trail climbs toward an eventual trail junction. The way to Mills Lake is to follow the Glacier Gorge/Loch Vale trail that bears right. This trail ascends for about another half mile to a second major trail junction with three options. The left-hand trail leads into Glacier Gorge and to Mills Lake. 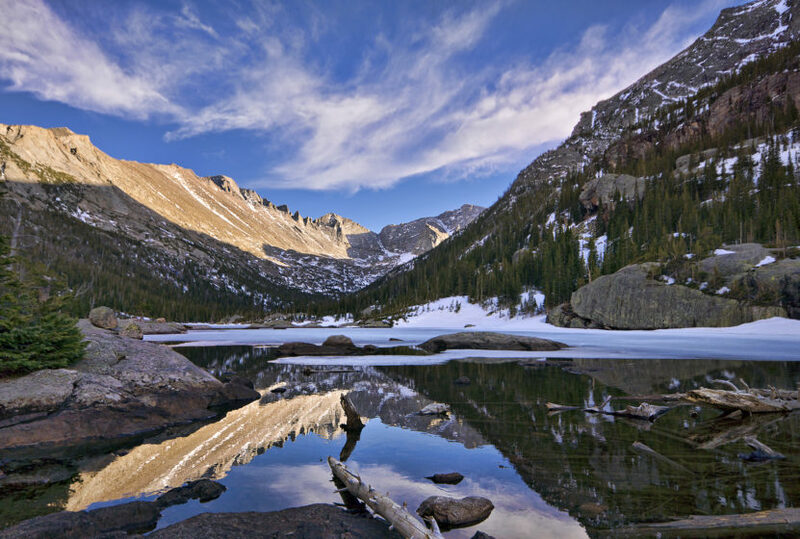 Mills Lake is one of the fishable lakes in Rocky Mountain National Park. 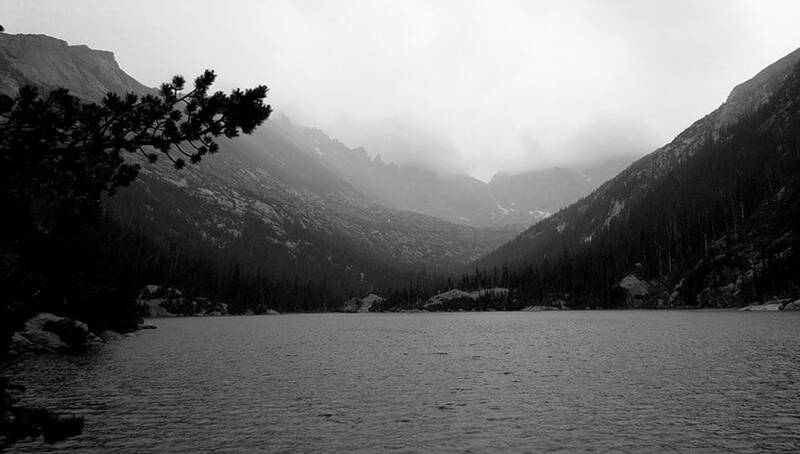 The lake is known to contain rainbow trout, brook trout, and Greenback cutthroats. 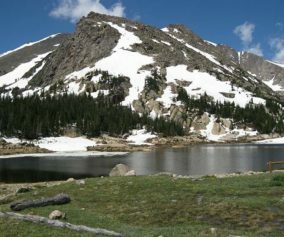 Most of the high mountain lakes in Rocky Mountain National Park are not completely thawed and warmed up until mid-summer. As a result, you may experience–like I have–some pretty lethargic fish at Mills in the early days of summer. Photographers will find Mills Lake an equally perfect place to make that big catch. The lake, in the early morning hours, can be placid enough to reflect the backdrop of the beautiful east ridge of Glacier Gorge that has been named, the Keyboard of the Winds. Bugs: You might need a bug spray in the summer months when the mosquitos multiply. Parking Tip: If the parking lot is full at Glacier Gorge Trailhead, there is a shuttle available to take you to the trailhead, or you can park at the Bear Lake Trailhead. Rain Gear Recommended: On every occasion I’ve been into Glacier Gorge, it’s been gorgeous weather–and it rained. So, bring Rain gear. In the summer months, thunderstorms can form quickly in this area, especially in the afternoon. 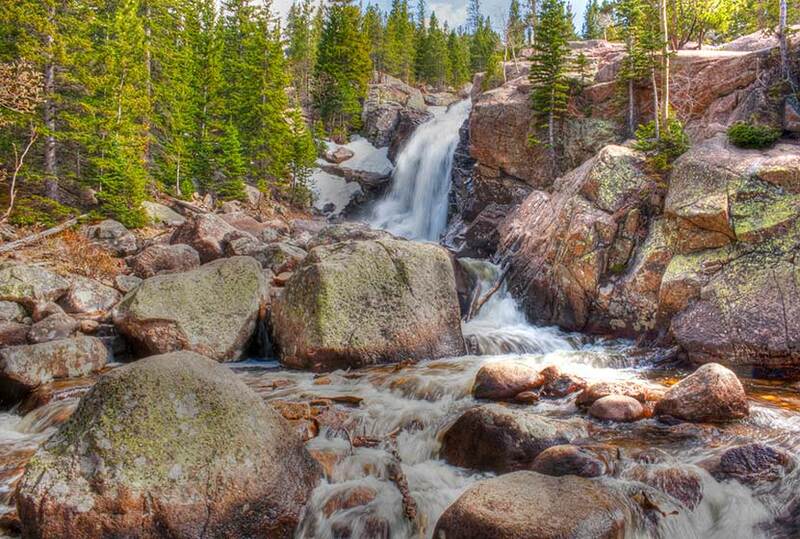 Photo: We would like to express our gratitude to Steve Bratman for sharing such an amazing photograph of this hike. A nice moderate 2-3 hour hike. I happened upon deer within a 10 foot span from me on the trail. Waterfalls brooks, nice views and perhaps easier than the loch valentine which I did the previous day. Well worth it for all levels of expertise. 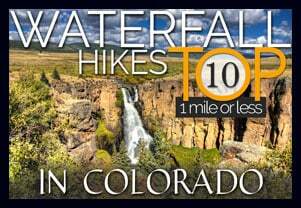 Hi, can this hike be done in January? If so, any recommendations for gear? During the Winter, everything depends on weather. 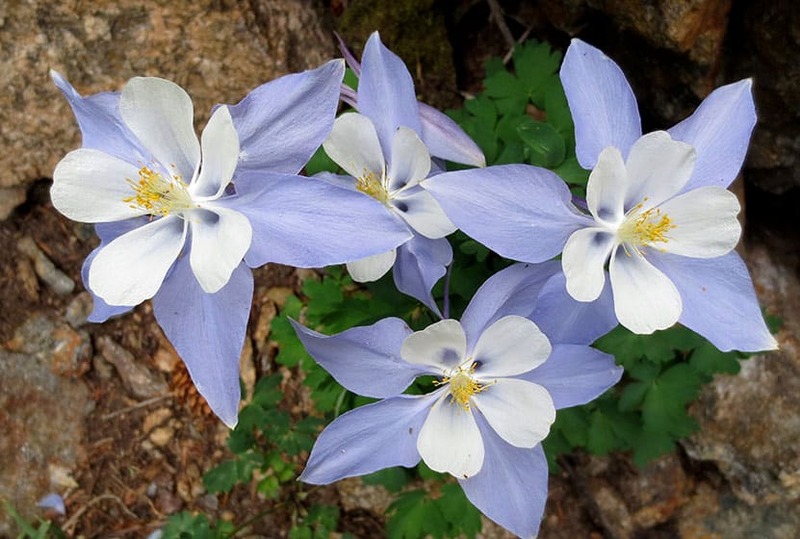 I’d recommend contacting the Rocky Mountain National Parks office and talking with a Ranger who could give you a better assessment and make gear recommendations. How is this trail around the end of april, very first week of may? 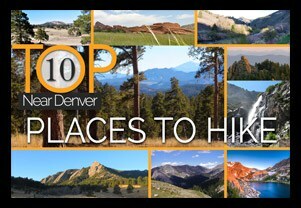 im looking to do some hiking and possibly fishing.